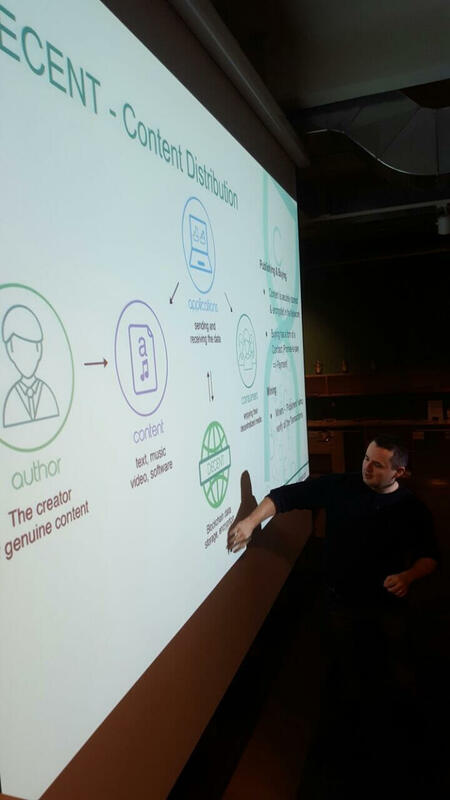 Blockchain based DECENT Network came to Berlin to elaborate on innovation and progress of decentralized future of Media Distribution. Matej Boda, co-founder and avid speaker with Josef Sevcik, IT chief architect, entered premises of Idealo GmBH offices and gave their thoughts on blockchain centered Fintech Industry of Future. And they came swinging! 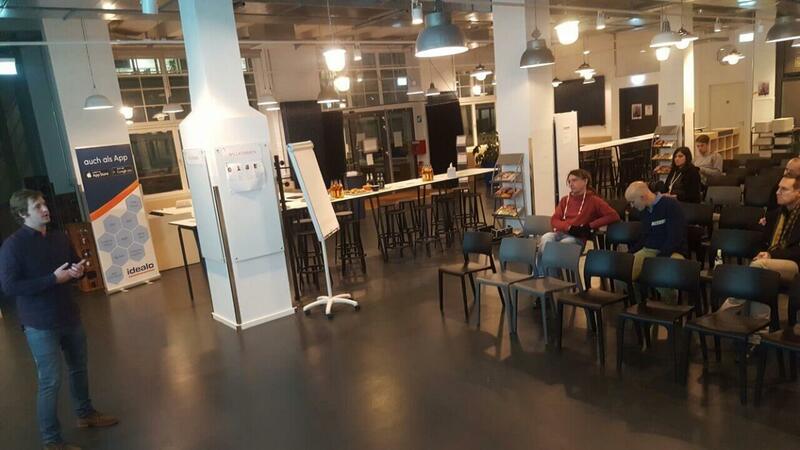 Venue, held on 3rd November featured only two already mentioned, exclusive speakers, therefore was primed only for elaboration on DECENT business and innovation, with emphasis on ICO event. Each DECENT member introduced different elements of company’s outreach. While Josef Sevcik focused on blockchain protocol qualities, Matej Boda hoped to describe our short- and long-term goals yet to be achieved. Their presentation set up atmosphere of curiosity among attendees. With internal programming issues and business outlines explained, the moment after speeches concluded, people bombarded both speakers with questions during Q&A session. Even after the main event passed, guests approached Matej Boda and Josef Sevcik and asked them about trivia and marginal blockchain topics, everything in the chillout mood in open space area of Idealo GmBH. The small-sized meetup served as an example of big ideas being shared even at modest places. Unlike China conferences, DECENT co-founder Matej Michalko visited, scope of Berlin or Geneva resembled friendly chats together with eager base or newcomers. If you like what you read, stand with us at the forefront of major industry change. Whether you prefer finance, technology, or business activities information, stay tuned to our official channels and get news fresh out of the oven.